Would you believe me if I told you that the eggs pictured below are really egg-free Easter eggs? Milk allergies are becoming quite common, but egg allergies are also a big concern, and can be more common in those who have a milk allergy. Not to mention vegans, the egg averse (raises hand), and anyone who simply can’t stomach another hard-boiled egg after Easter. Hence why I wanted to let you know about one of my recent findings, EggNots. 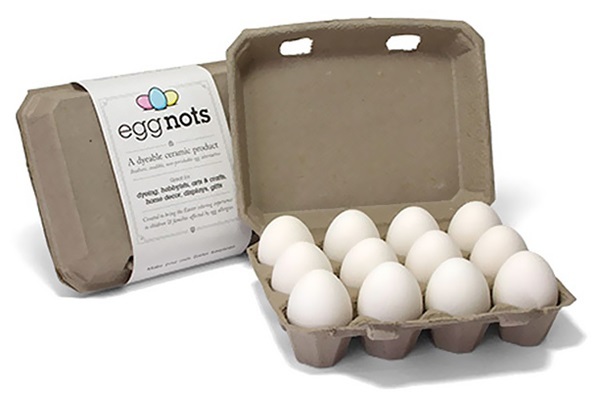 Non-perishable and eco-friendly – EggNots ceramic will last forever! Convenient – No hassle of boiling and disposal! Beyond bunny season, the makers of these egg-free Easter eggs say that they are fun for crafting year-round, and can even be used for home decor. To keep things eco-friendly and allergy-safe, you can use our Natural Egg Dye Recipe, or the one provided below by EggNots. 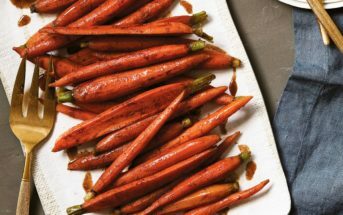 If using their recipe, be sure to use a natural, food-grade brand of dye, such as India Tree. 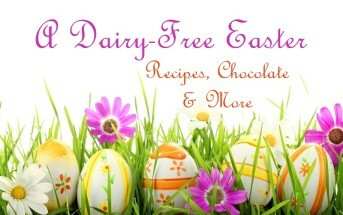 Recipe from EggNots, the vegan and egg-free Easter egg alternative. 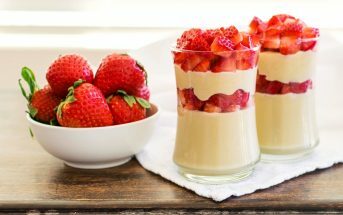 Combine all ingredients in a cup or mug.